So the Beatles sung it better. 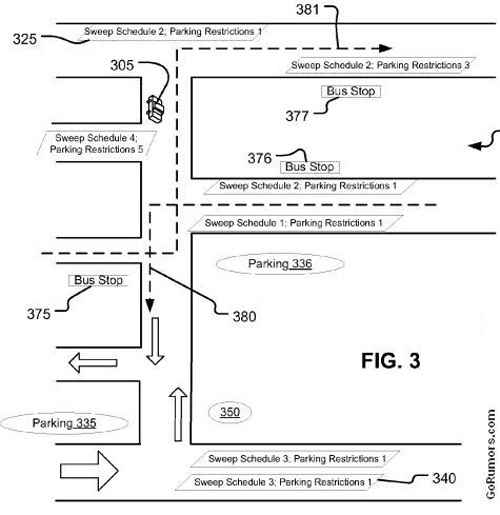 This article says that Apple has filed a patent for a GPS-based “Parking and Location Management Processes and Alerts” thing. I say”thing” because in the description it says, “Aspects include using present location information for a mobile device and real time access to sources of data about future constraints pertaining to the present location to establish the occurrence of a future event.” OK. Image from Gizmodo, natch- the site’s frigtarded QuickTime presentation wouldn’t work. Meh. » Did you miss the magic?